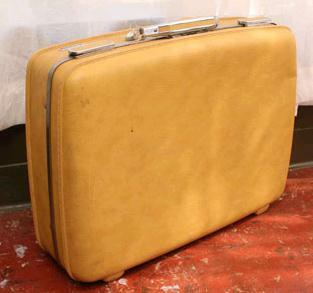 Check out this awesome mustard yellow suitcase I picked up on a recent thrifting adventure. It's the perfect size and just so darn cute. I'm in love.